Hino: Delivering Total Support and Peace of Mind. 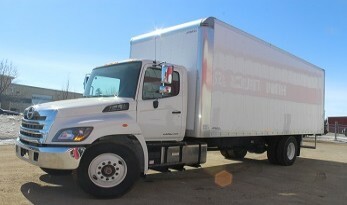 Business owners know that Hino trucks are built with quality, durability and reliability to deliver long lasting value. 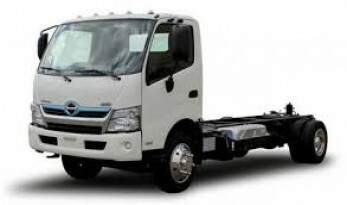 The Hino 195 cab-over truck delivers performance, long term durability and low cost operation. 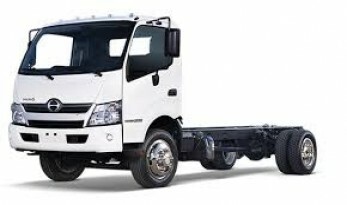 The combination of the Hino 5.1 litre diesel engine, Aisin 6-speed automatic transmission, plus improved aerodynamics mean that the Hino COE models deliver reliability and efficiency. The 2019 Hino 195 crew cab was designed on a 19,500 lbs. GVWR chassis to provide class-leading payload capability. This unit provides a ride for 6 passengers, ideal for hauling the crew to any job site. 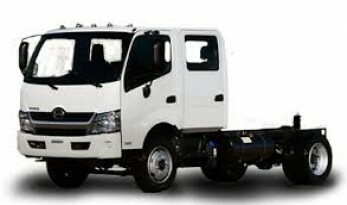 The Hino 258LP (Low Profile) is a very versatile truck. Its low profile, coupled with a combination of superb maneuverability and payload capability make it ideal for towing, landscaping and the delivery of building materials, furniture and general freight. 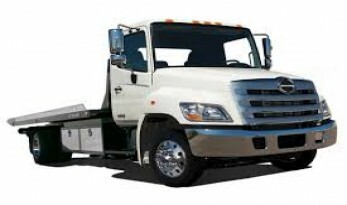 The Hino 268 is designed for dock loading applications and has a frame height of 40” over the rear axle. A 10,000 lb. front axle and 19,000 lb. rear axle. 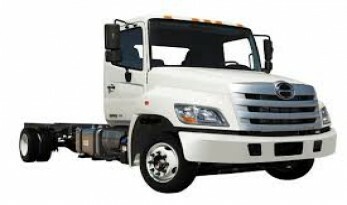 Hino's Most Popular Medium-Duty Model is Indeed a Truck for All Seasons!